Aloha means much more than simply hello and goodbye in Hawaiian, it means love and everything that comes with it; peace, kindness, compassion, generosity. Living with aloha means spreading love to all mankind and the natural world that surrounds us. 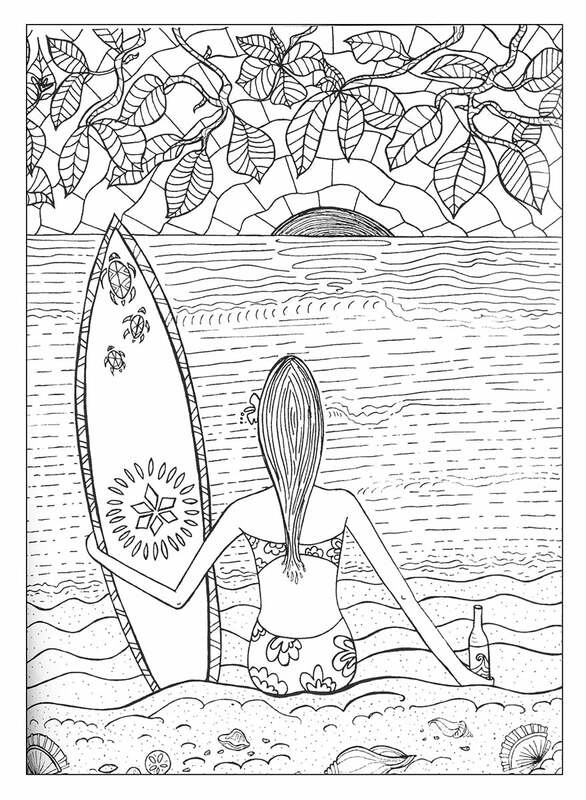 Each page in this island inspired coloring book was made with the aloha spirit, our way of sending some love, happiness and peace to your day. Aloha nui loa.